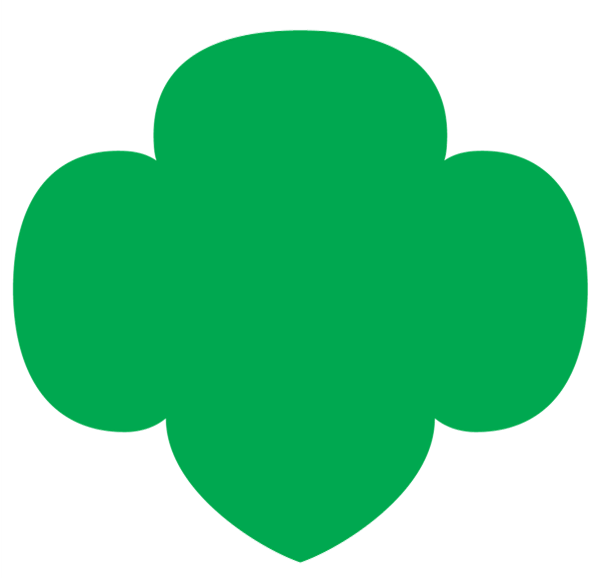 Girl Scouts of Tropical Florida has adopted the definition of an active Daisy, Brownie and/or Junior troop, as recommended by the Girl Scouts of the USA. Under this definition, an active troop has two adult leaders and must be open to a minimum of 12 girl members. In keeping with our current ratio of one to every six girls (1:6), and the requirement of two (2) unrelated adults to start and maintain an active troop, troops should be able to accommodate up to 12 girls. To ensure that all new girls are able to find a troop to join, troops with fewer than 12 girls will be listed as available in GSTF’s Opportunity Catalog, allowing parents of potential members to sign their girls up for these troops, on a first come, first served basis. Once a troop reaches the 12 member threshold, it will be automatically removed from the Opportunity Catalog. The troop may also request to stay within the Opportunity Catalog up until their safety ratio is reached to continue welcoming new members (you may request more than 12 members). Click here to update your troop information in the Opportunity Catalog. If you have a special circumstance that prevents your troop from taking up to 12 girls, please contact your Troop Support Specialist. These will be reviewed on a case-by-base basis.